Vacancy for Legal Officer at HIV/AIDS Unit, Lawyers Collective, Delhi. Comments Off on Vacancy for Legal Officer at HIV/AIDS Unit, Lawyers Collective, Delhi. 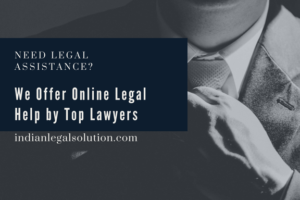 Visit http://indianlegalsolution.com regularly for Job updates in Legal Sector.